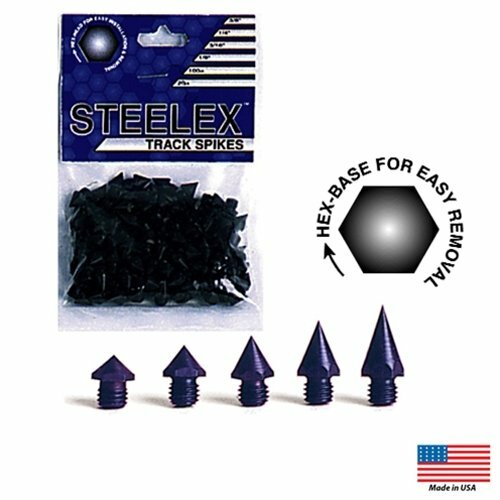 1/2" Hex-base makes it the easiest spike to install and remove ever made. Case-hardened steel with a black zinc plated process gives it extreme durability for extended life. Poly Bag includes 100 spikes.